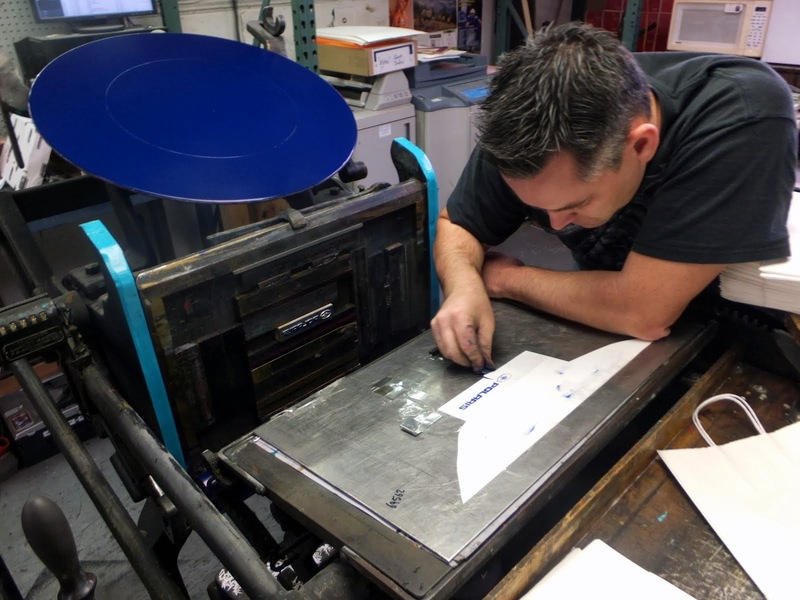 We here at Wayzata Press get to print all kinds of letterpress projects. 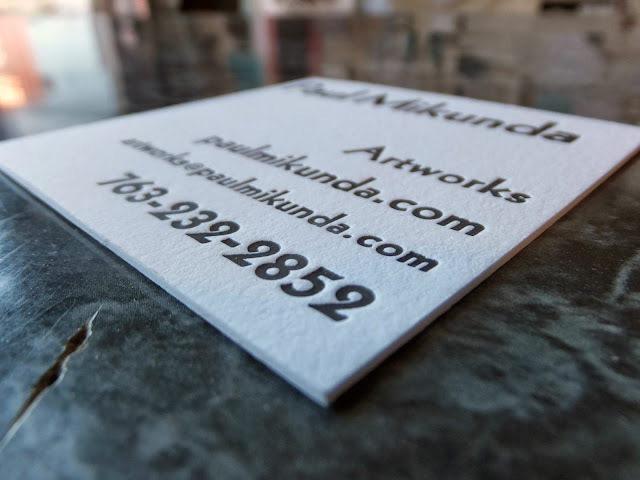 This one was a 3x3 square business card on 220# Letra for Paul Mikunda. 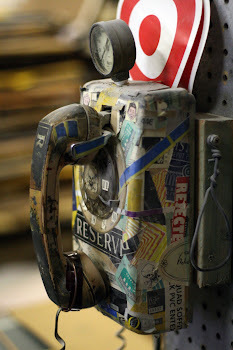 Check out the texture on this paper! It's unreal!